This collection is inspired by bright colors and intriguing textures and patterns. It boasts 3 limited edition polishes as well as 3 creme polishes from the stunning Metropolis collection and will be available in select Nordstrom stores as well as their online shop. 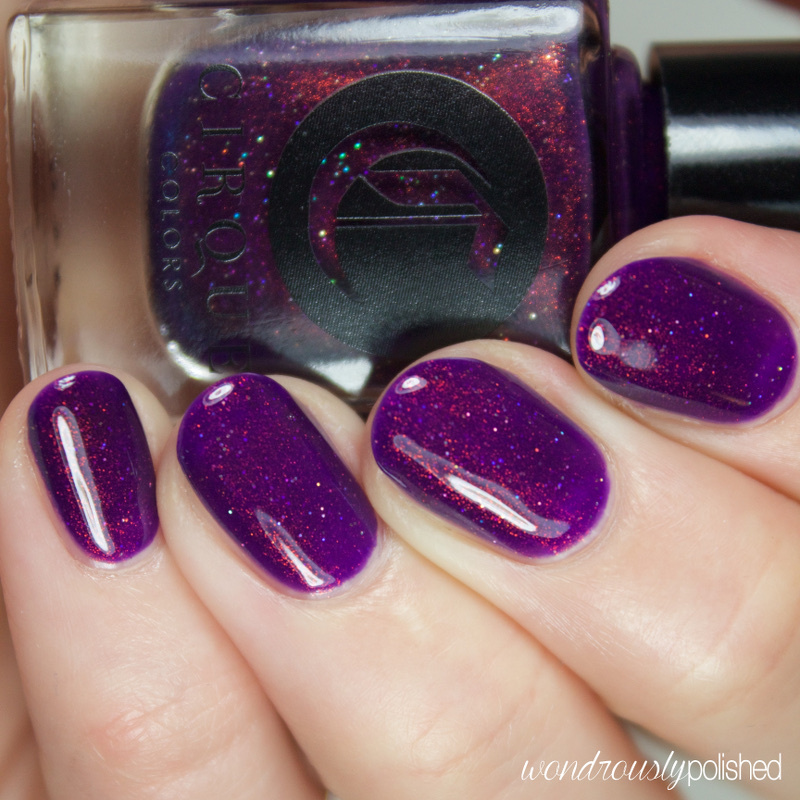 (LE) Coronation is a byzantium purple jelly with a teal shimmer and holographic flecks. The way the color shifts in this and the rich and regal shade of purple is seriously jaw-dropping. It reminds me a bit of the coveted Clarins 230 and is really striking. Shown is 3 coats, and while the formula was easy to work with, it is a jelly so there was a bit of patching (only visible in direct light though). 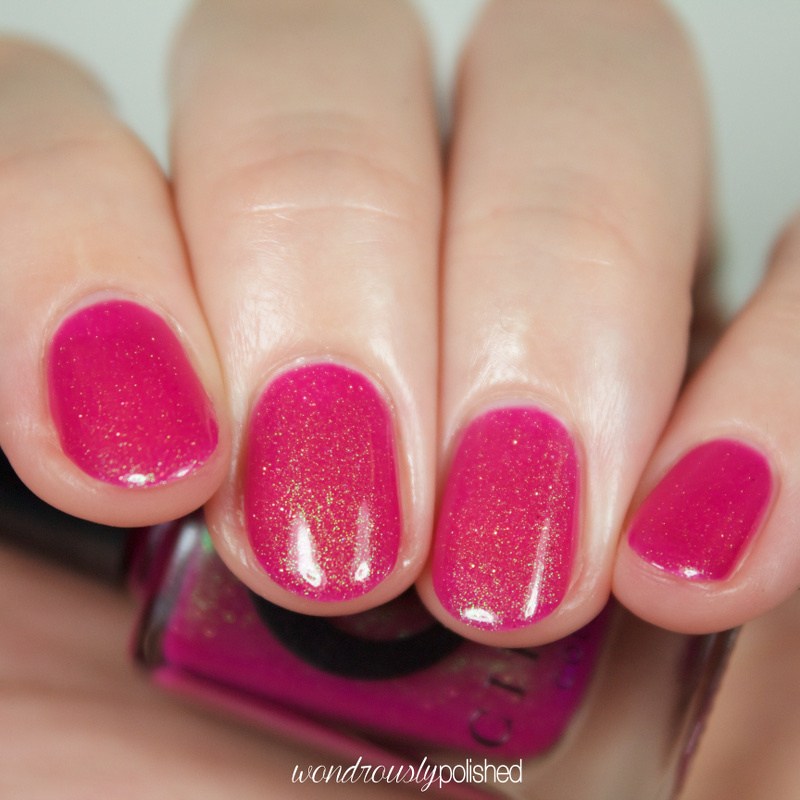 (LE) Dear Dahlia is a bright pink jelly with iridescent green shimmer and a scattering of copper micro-glitters. 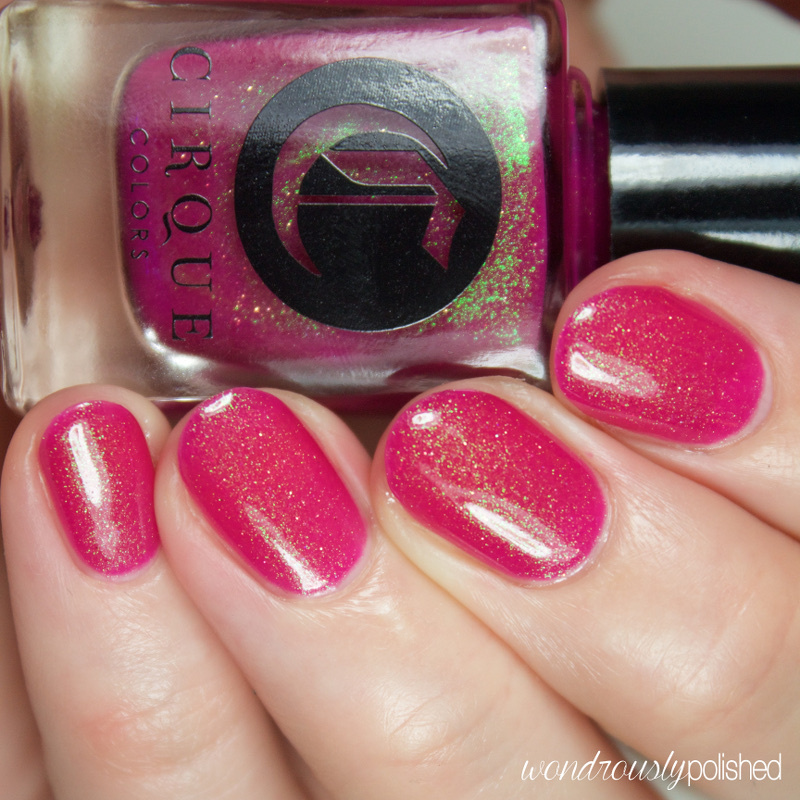 Usually I'm not a huge fan of the magenta pinks like this, but the added shimmer and glitter really make this unique. This was a bit sheer, but after 3 coats I was able to reach opacity. (LE) Thicker than Water is a vibrant teal shimmer jelly with copper micro glitter densely mixed in. Who doesn't love teal and copper together?! It's basically the best. 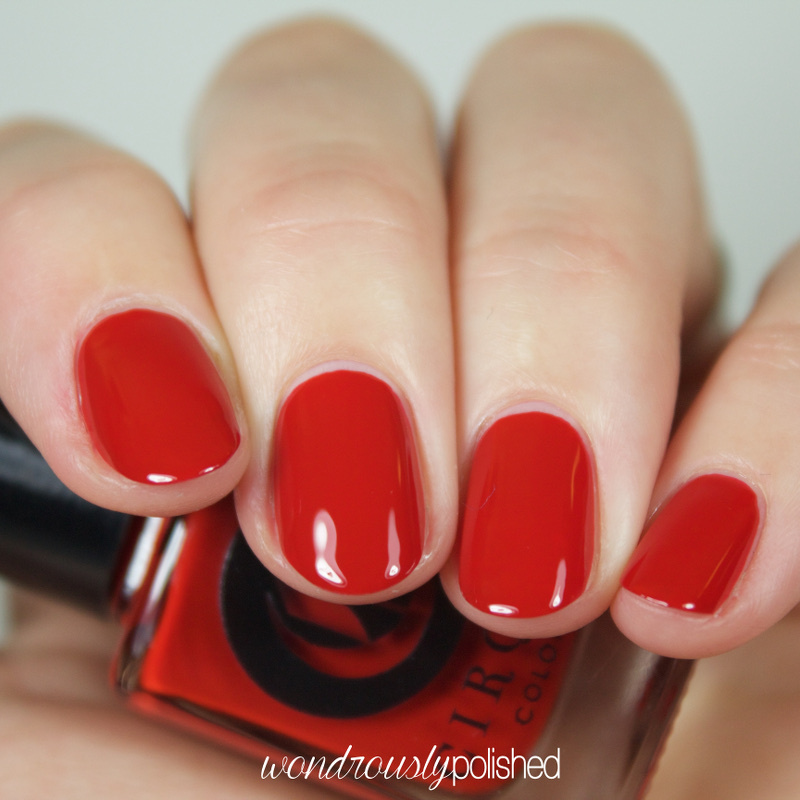 Again, the jelly formula meant it was sheer for the first few coats, but the 3rd reached opacity. 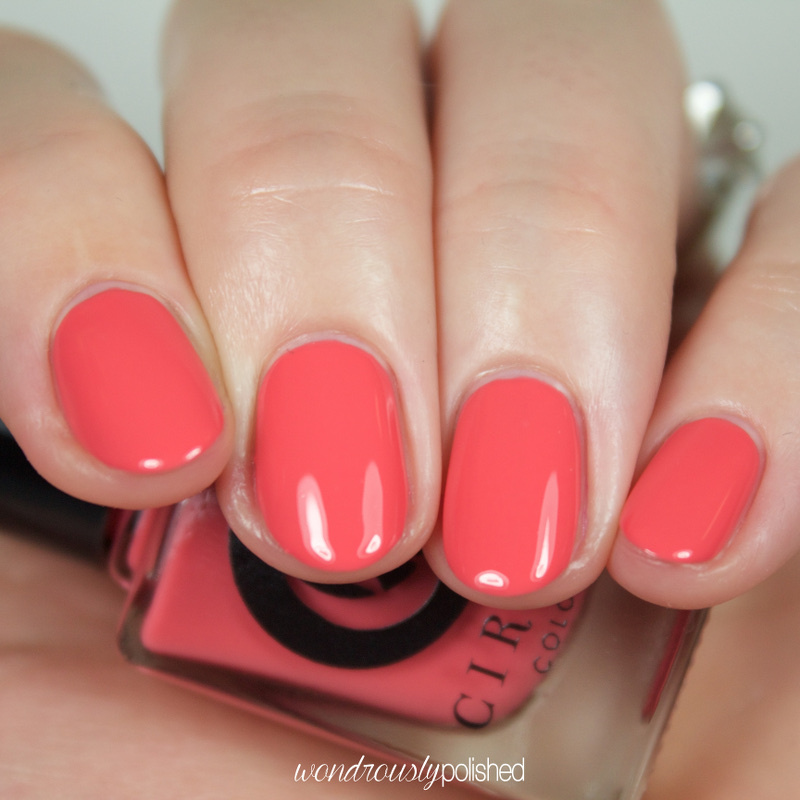 I've actually shown this with 3-4 coats as depending on application, the opacity varies slightly. 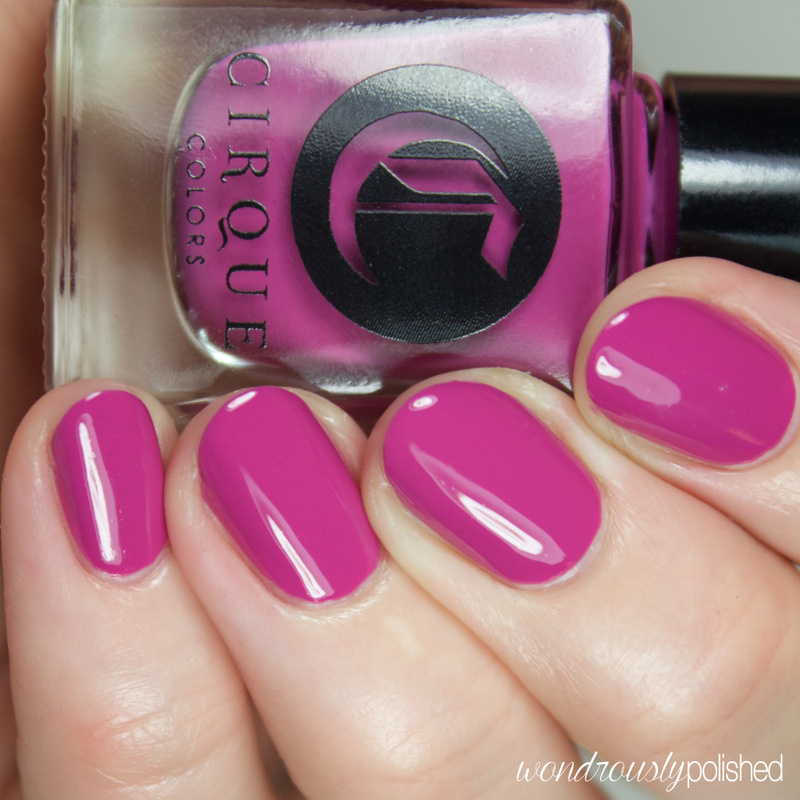 Vigo is a pale orchid creme reminiscent of last year's color of the year, but somehow, this manages to remain fresh for spring due to the pinker undertones. Love this one! Shown is 3 super easy, breezy coats, though 2 were nearly perfection. 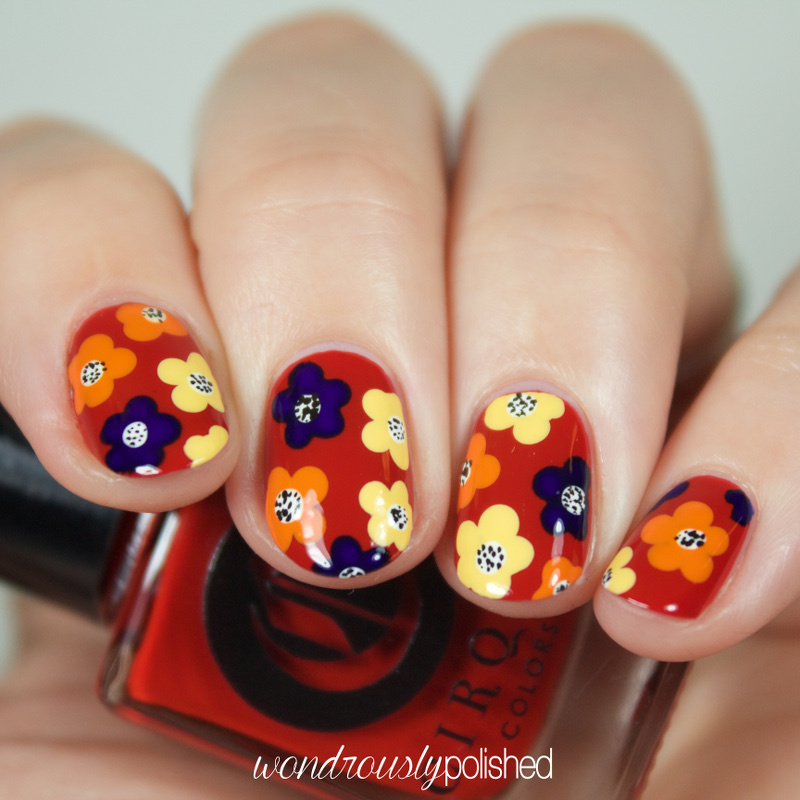 It wouldn't be a swatch post without some floral nail art, right? 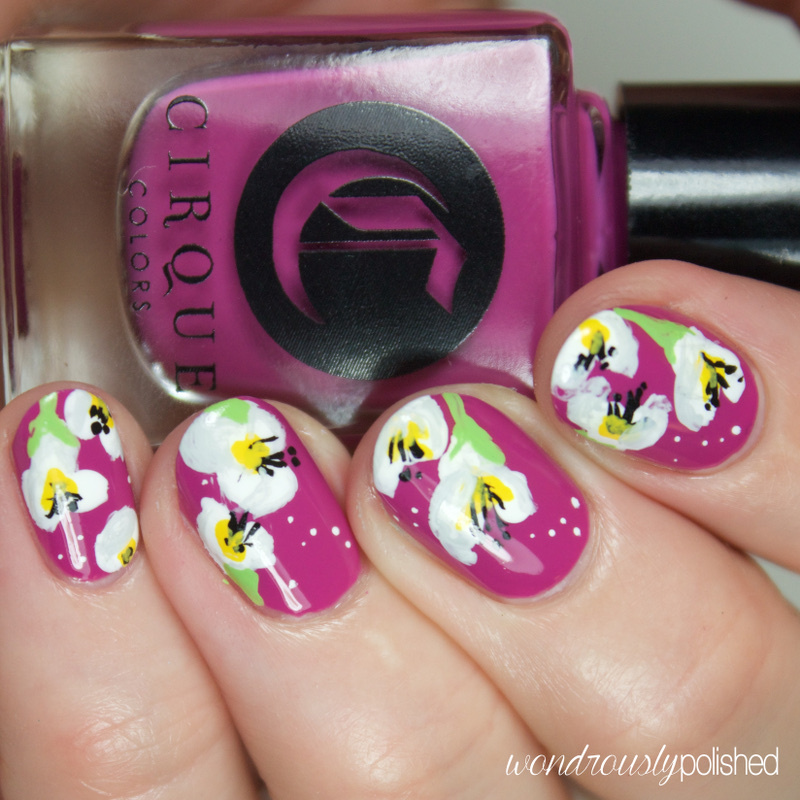 ;) I did a mix between maybe a lily and an orchid? Either way, I like how these turned out. 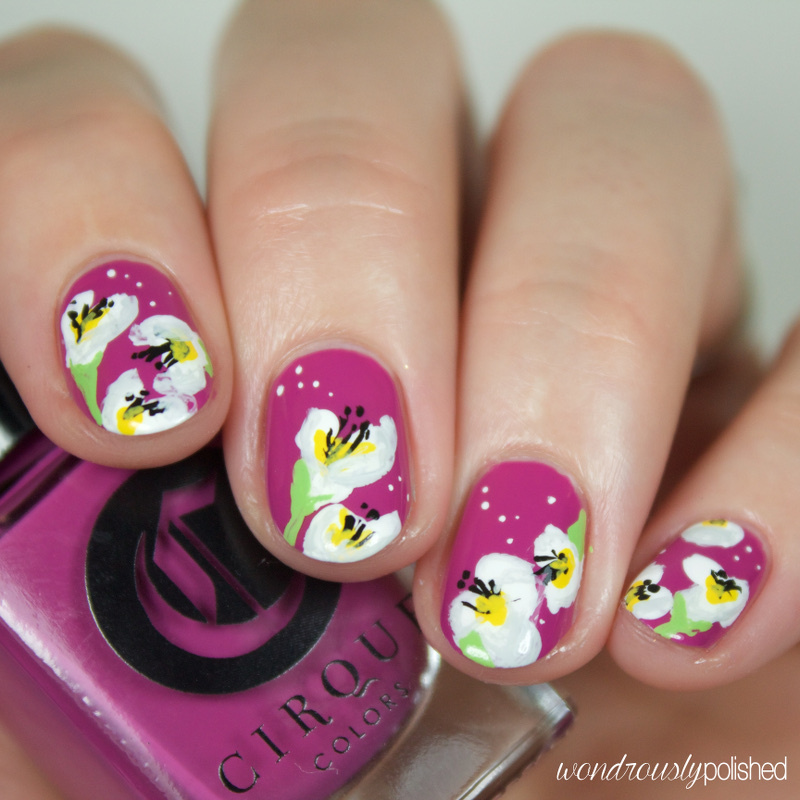 I used acrylic paints for the flowers. 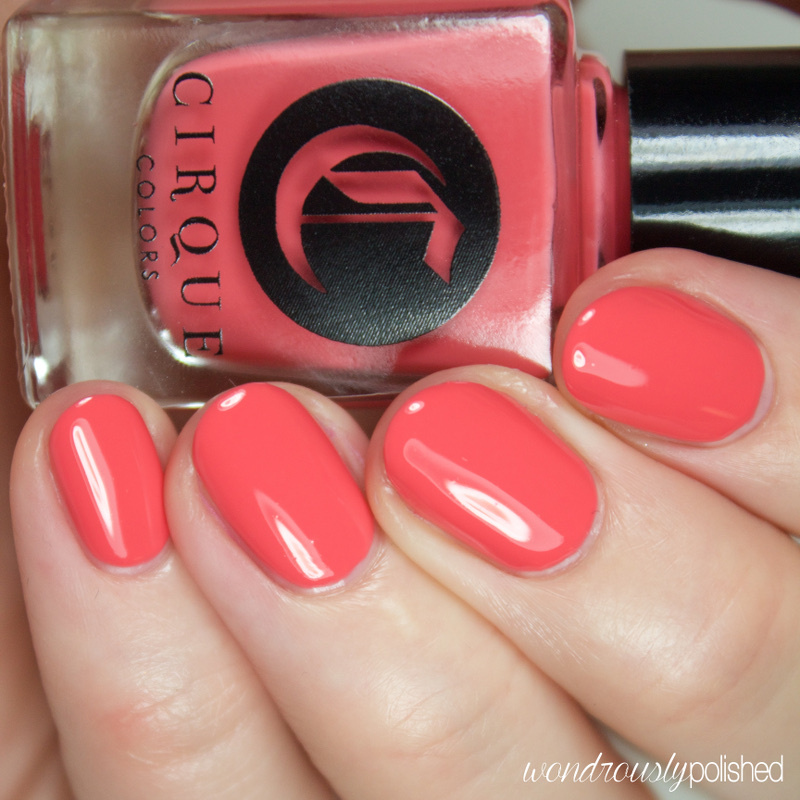 Sunset Park is a lovely salmon creme with that signature flawless Cirque formula. This is great for spring, but it's going to be wonderful to have for the summer months as well. Shown is 3 coats that were relatively easy to work with, though be patient with the coats so you don't get patching. 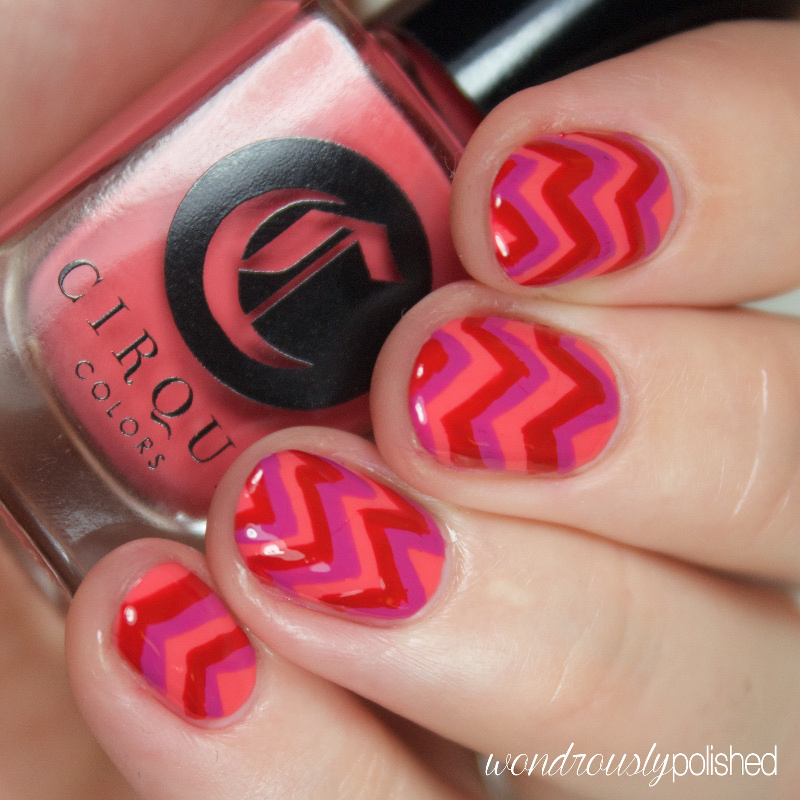 The last of the nail art is a simple free handed chevron using all 3 of the cremes that are available. 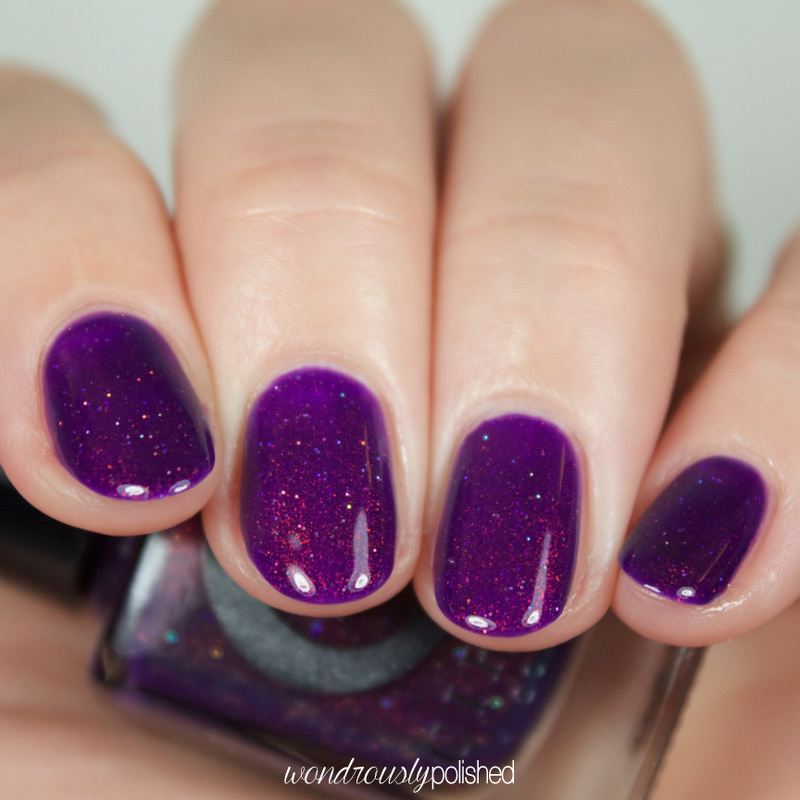 Doyers is the final polish in the Nordstrom Pop-In collection and is a previous release from February of this year. 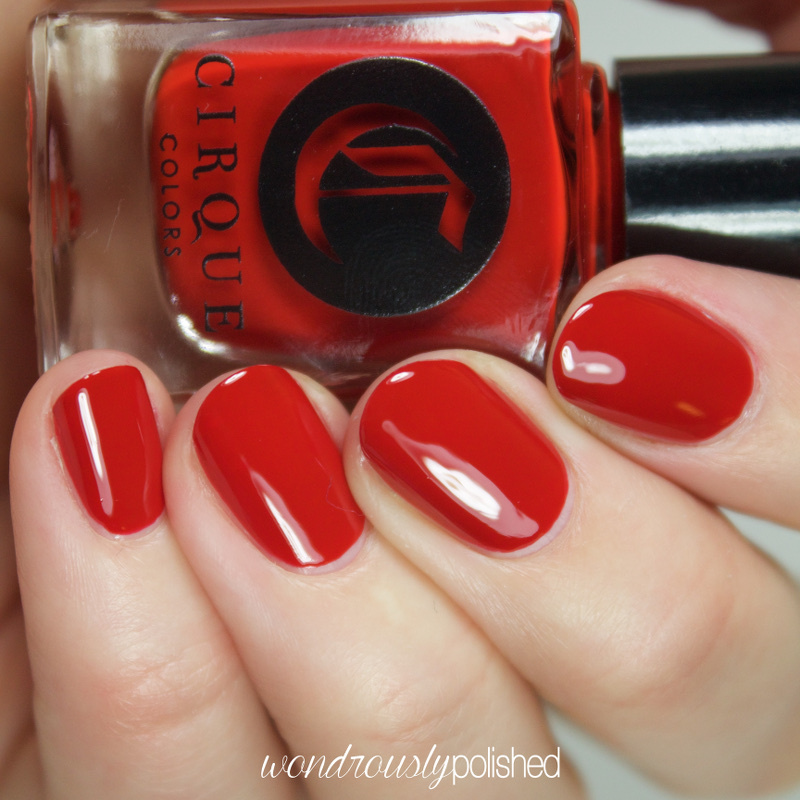 Great, classic red creme with a flawless formula. You can read my original review of Doyers here. 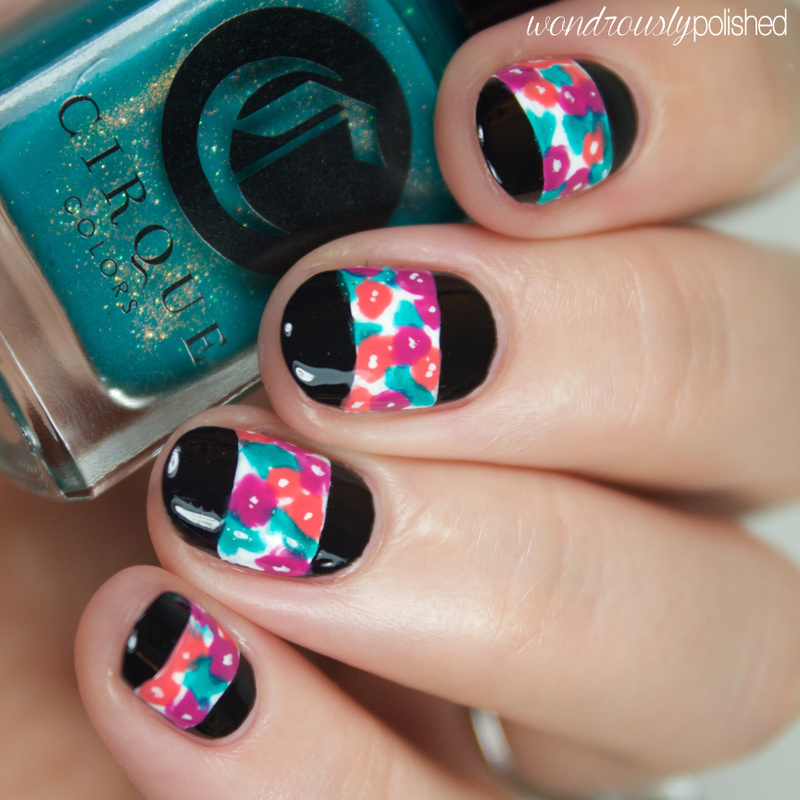 And the nail art I did with Doyers. 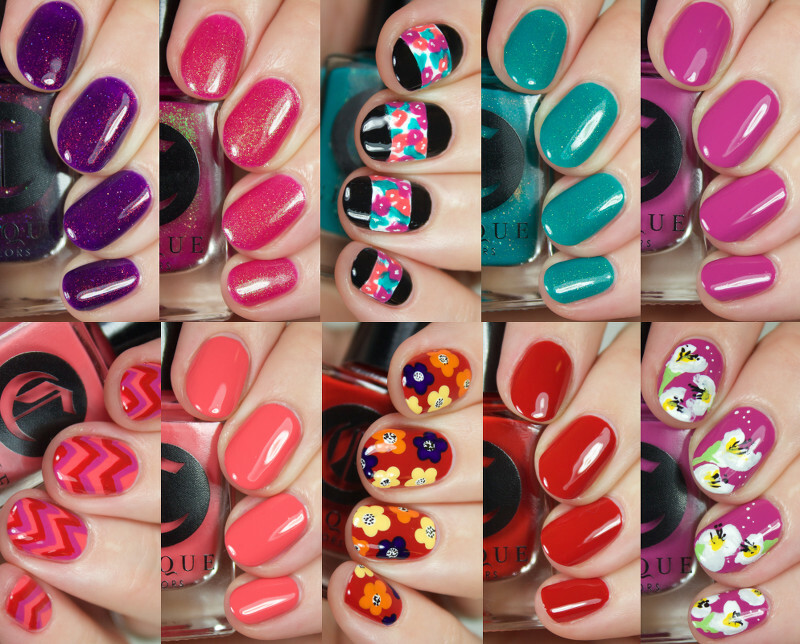 Overall, these are some really great polishes - bold, strong and feminine all at once. 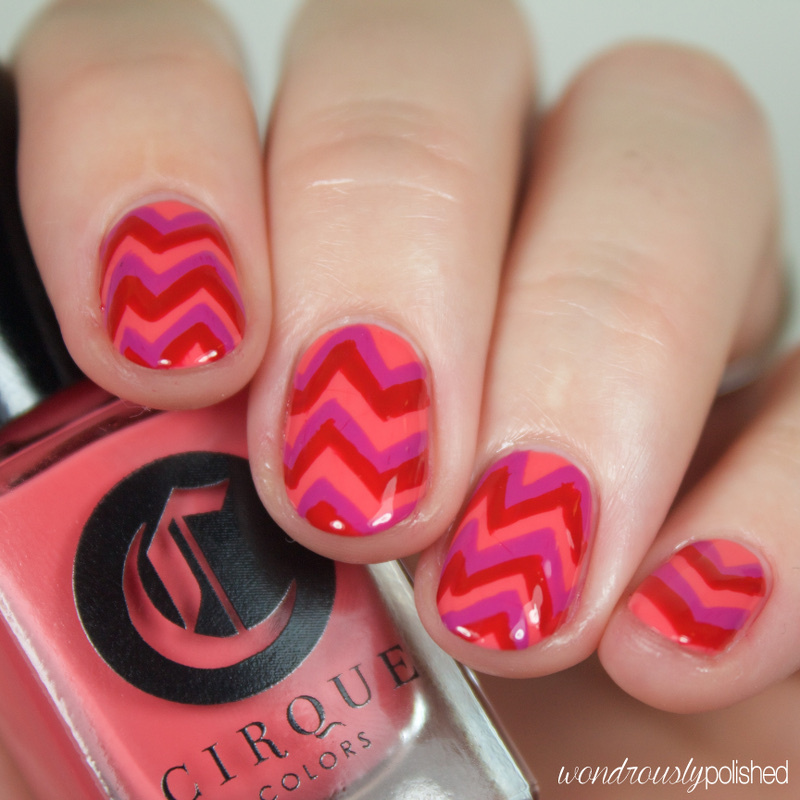 Definitely something I enjoy in polishes.